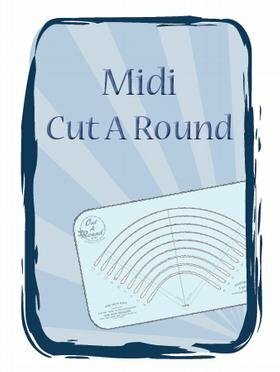 Cut perfect circles with ease (4" to 12"). Fold fabric into quarters, slice and viola! You have a perfect circle. Uses either a 45 mm or 28 mm rotary cutter. Instructions for cutting and framing circles are included with each tool.